Hi there ! Since I have a Nepali husband, Araam, who learns Kanji for N5 and I have been trying to find out how to memorize them easily. Here in my blog about Nepal, I want to share it with you who are learning Kanjis. This time I will write about Kanjis associated with the nature. *Pls set your browser's language not translated in English. 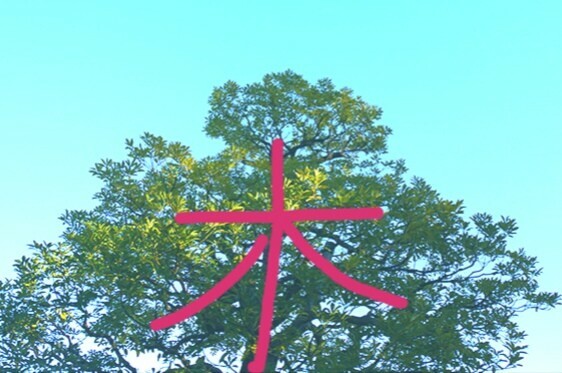 This Kanji was created on the form of tree. And if u remember 木, you can easily remember Kanji expressing woods. 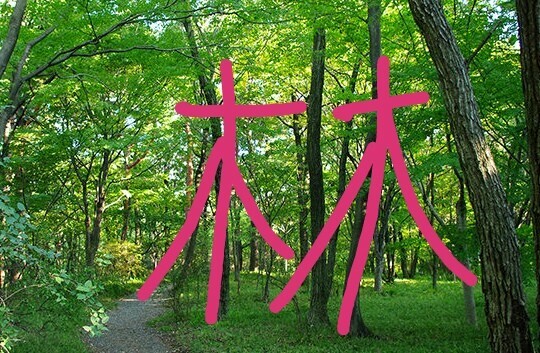 We have two Kanjis to express woods, one is 林（hayashi) and 森（mori). 林 has less trees. 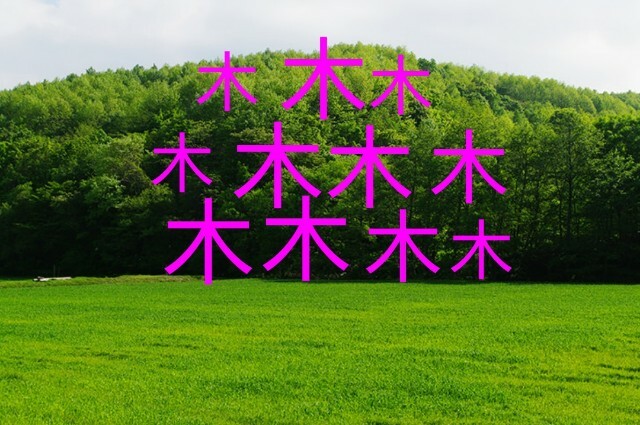 In this pic, there are a lot of 木 for woods, but you don't need write such many 木 for 森, instead, only three 木 is in 森 obiously. 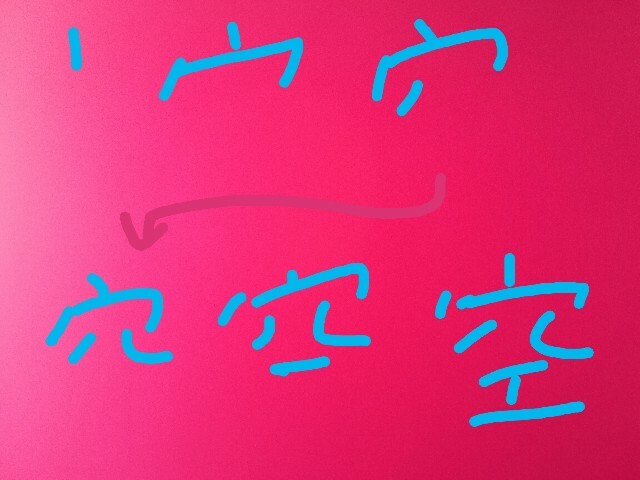 However there is a Kanji which has five 木 in China where Kanji was created back to in acient times. Aboud 林 and 森, we have such surnames for Japanese. And it is a very common name is 小林さん（kobayashi-san). This means a small woods. And you have realized perhaps, 木 is Moku of （Mokuyobi）, 木よう日. 木よう日 means Thursday. 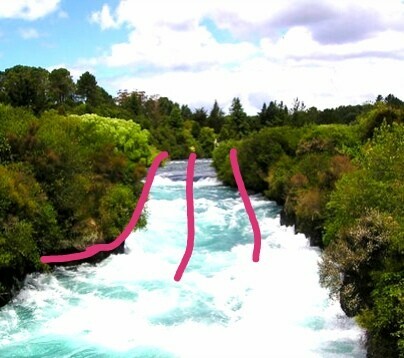 This symbolizes watner flow like this pic. 氷 is very similar to 水. If 水 has a dot on the left top, it turn to mean ice. We can see surnames using 水 such as　水上さん（mizukami-san）、水田さん（mizuta-san ). 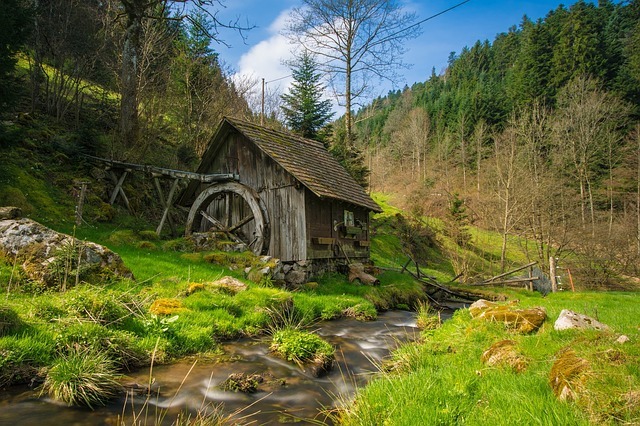 ※水田 is pronounced (suiden) when it doesn't indicate someone, instead, it means rice field. 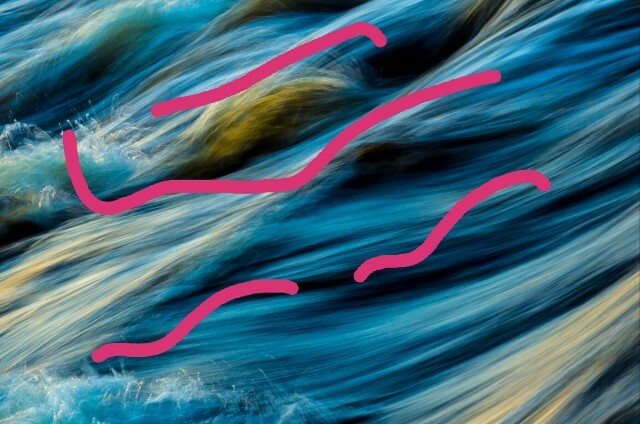 This also symbolizes river like this pic. We have such a surname, 小川さん（ogawa-san）and station of JR line in Tokyo,　品川 (shinagawa). In these case, we pronounce 川 (gawa). Anyway 小川 means a small river, 川上 means upperriver. Let's try to just memorize them. 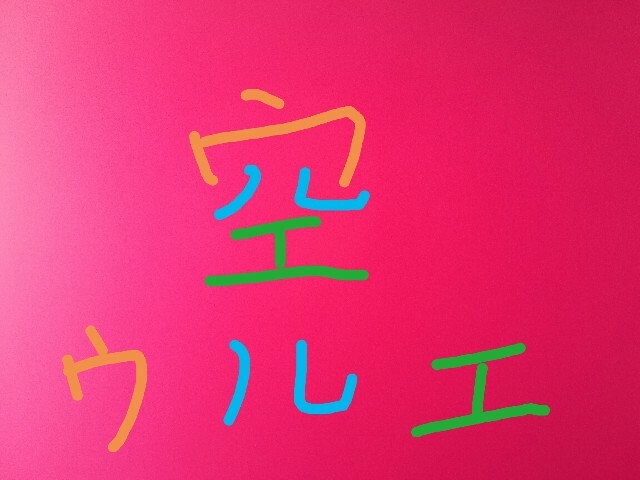 This can be divided into three katakana to memorize easily. Yes, it is complecated, I know. But we Japanese also try to just memrize every Kanji.